The Rapidz 1138 SUP Will Take You Wherever You Want to Go! Wherever your adventure takes you, this top water workhorse can handle it. 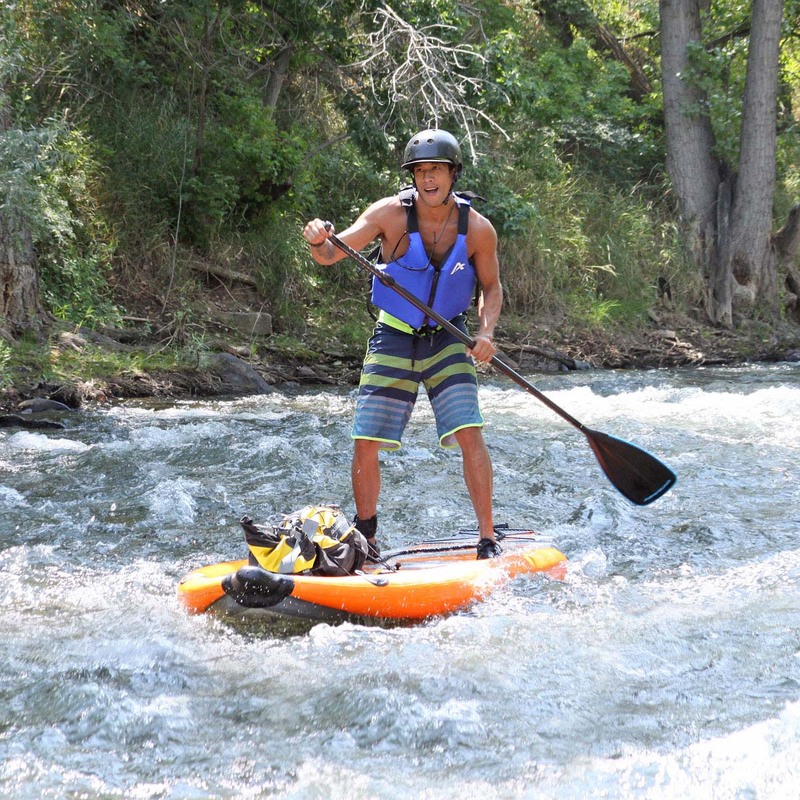 As one of the longest boards in the Airhead fleet this style of SUP is great for whitewater in the ocean or river, but can gently glide across a calm lake as well. High grade materials and state-of-the-art engineering ensures that no matter what conditions you are in or how much abuse you put your board through, chances are it can take the beating. 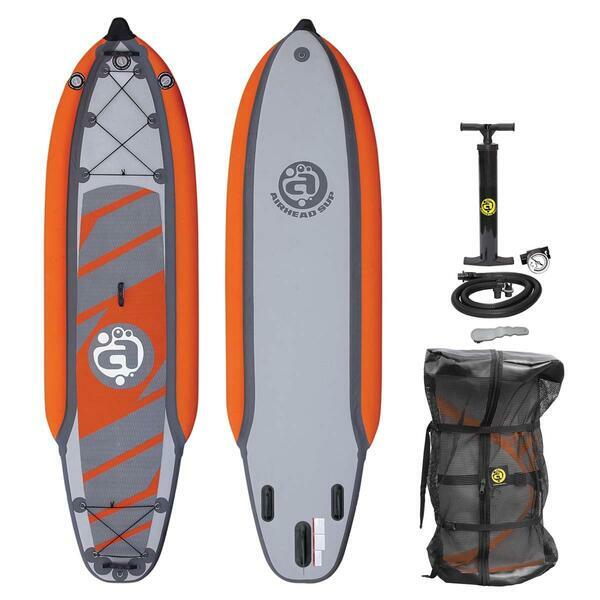 This all in one kit has everything you need to get up and going and includes a travel backpack to get you deep in the back country. 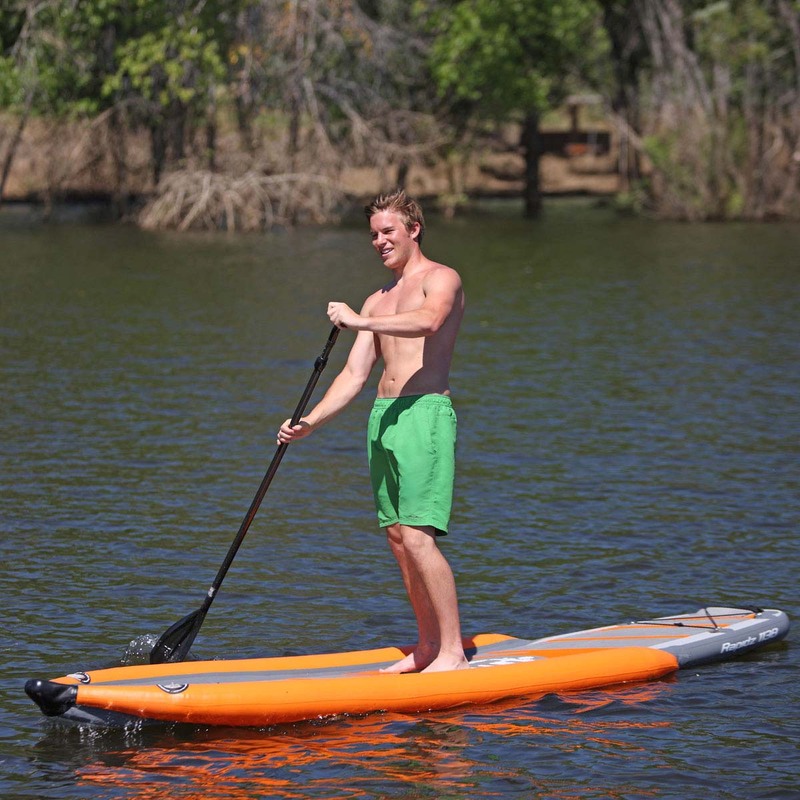 With all the fun to be had in the world of stand-up paddleboarding, it's time you join the hottest new trend in outdoor recreation.